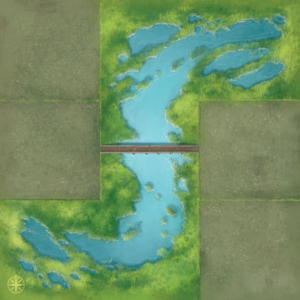 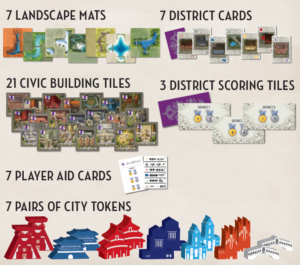 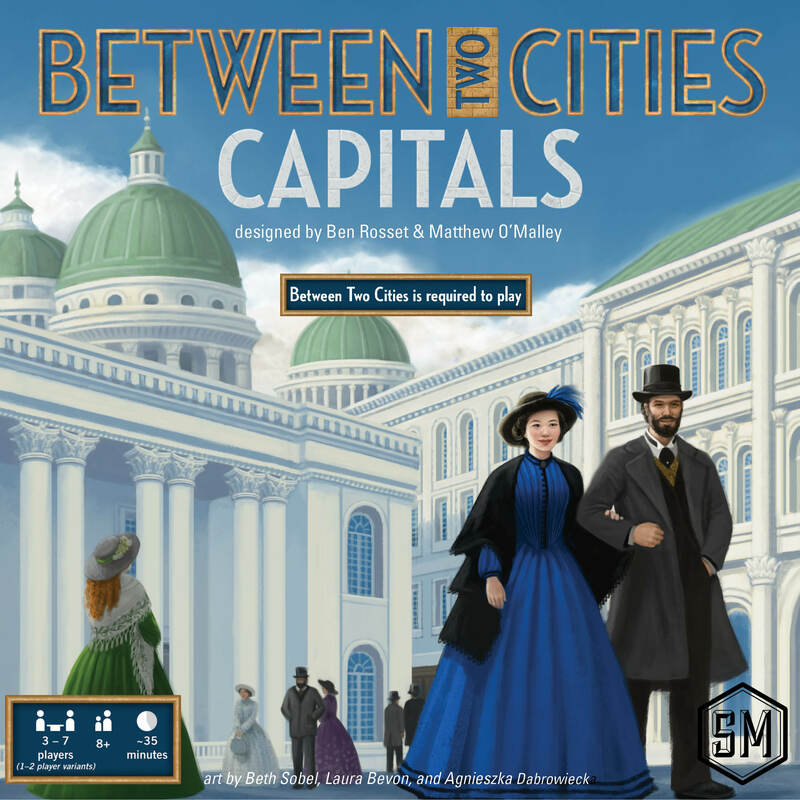 Between Two Cities: Capitals expands the base game by adding several new challenges: landscapes, districts, and civic buildings. 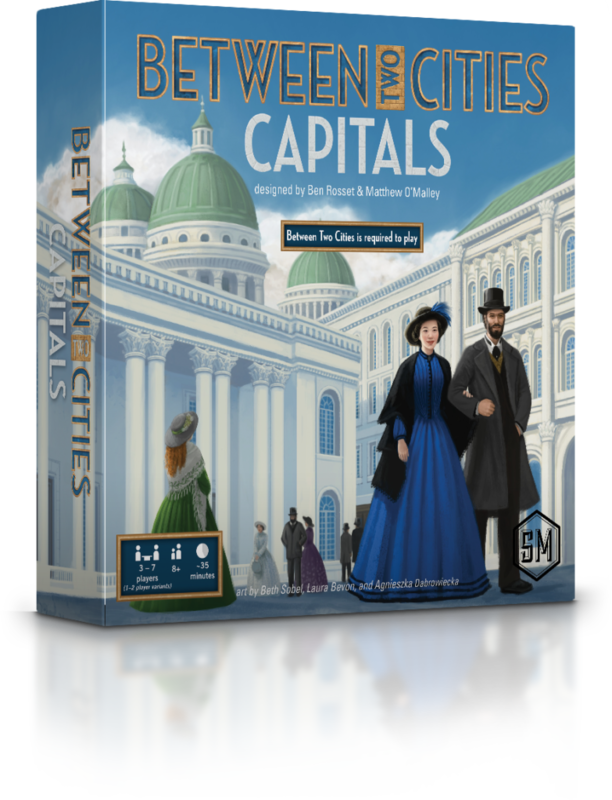 Between Two Cities: Capitals will be released on July 18, 2017. There will not be a Kickstarter or pre-orders from Stonemaier–please request a copy from your preferred retailer (the SKU is STM505 and the MSRP is $20). 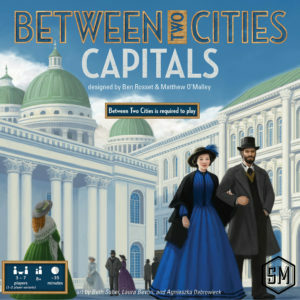 Feel free to join the Between Two Cities community on Facebook!